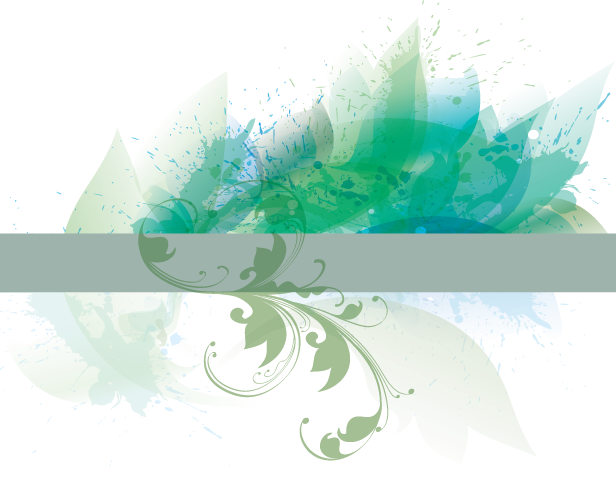 This is a super awesome project. 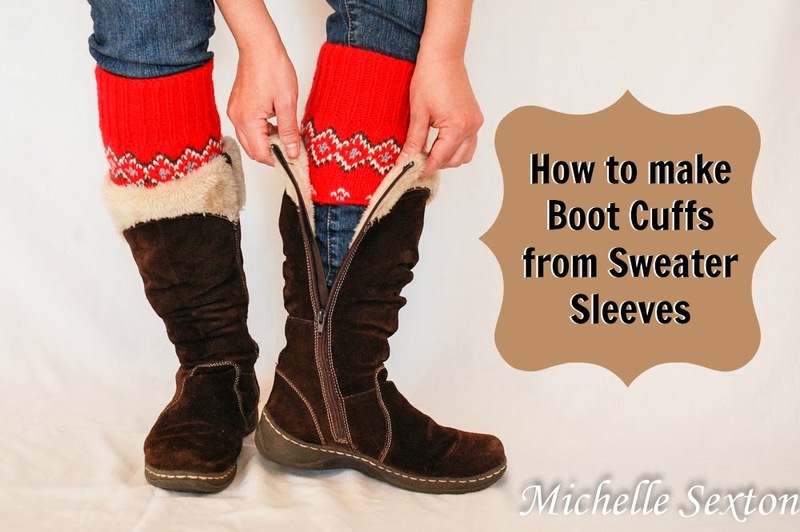 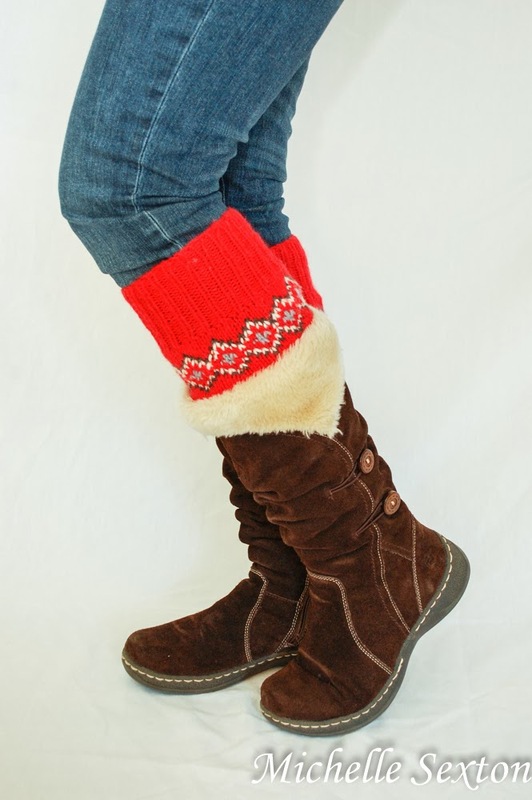 I love the look of boot cuffs, but all of my boots are a tad too snug. 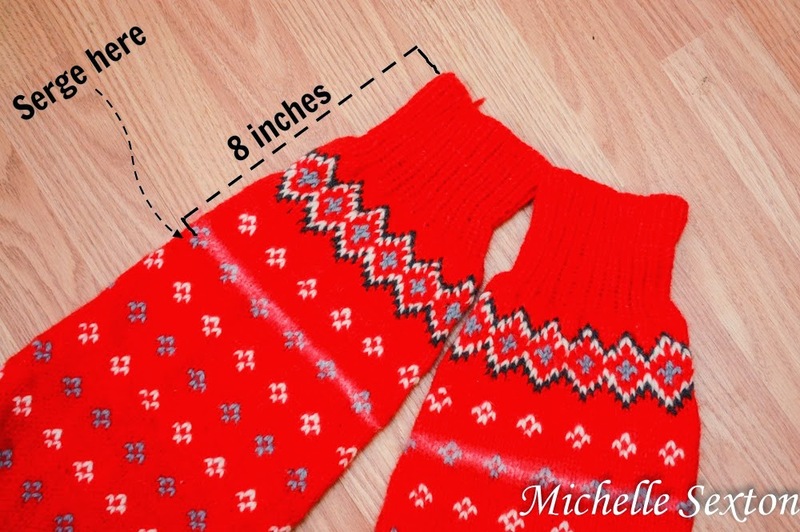 I can't wait to find a sweater to do this with! 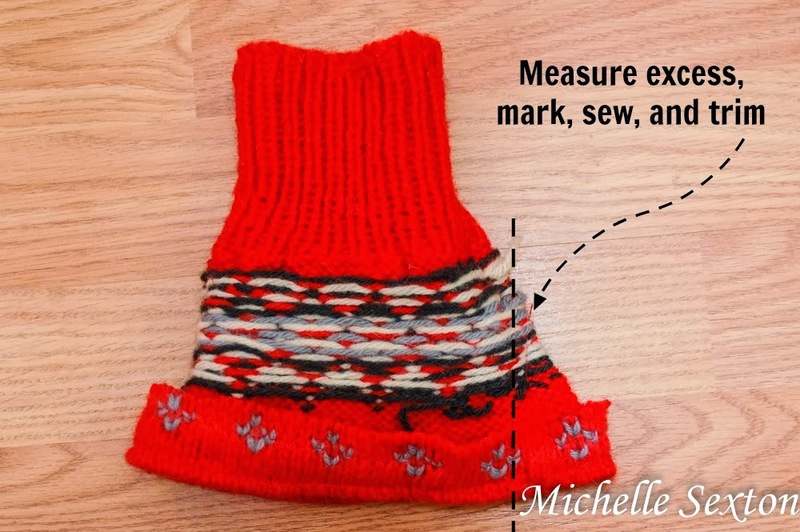 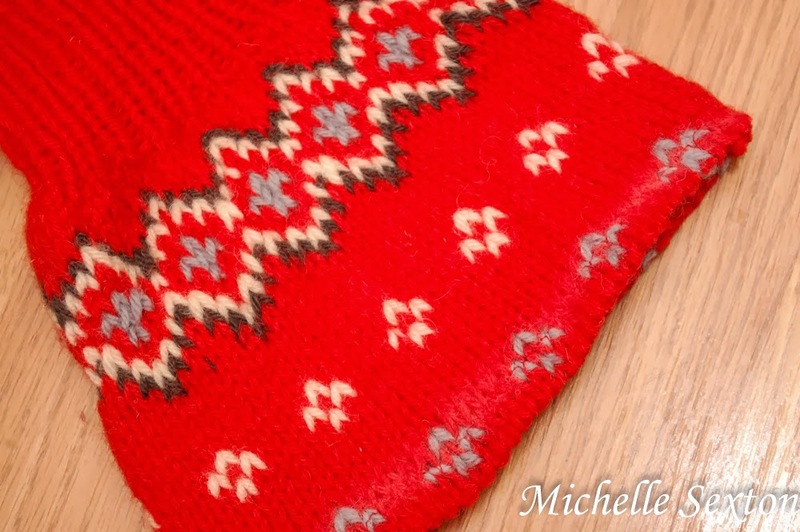 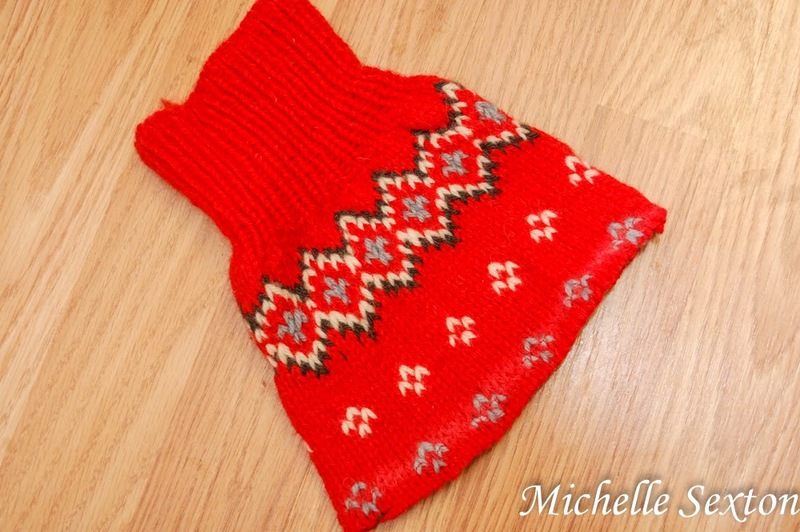 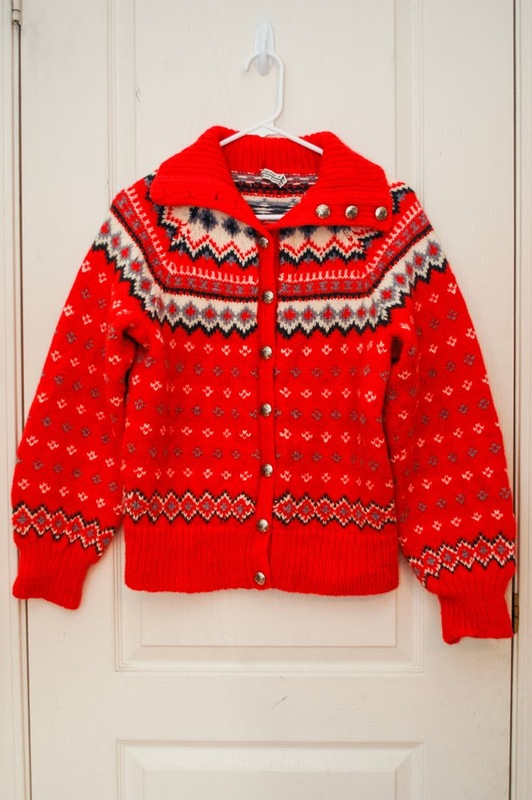 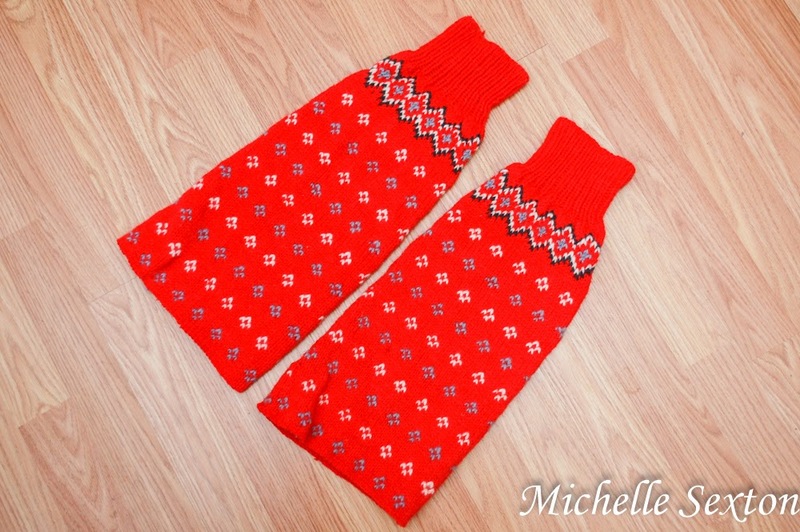 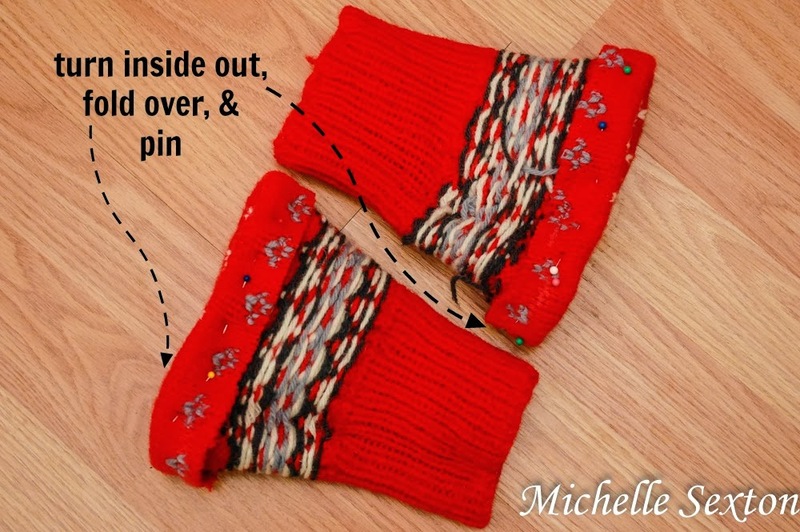 I've wondered about doing this with a couple old sweaters...It looks so cute! 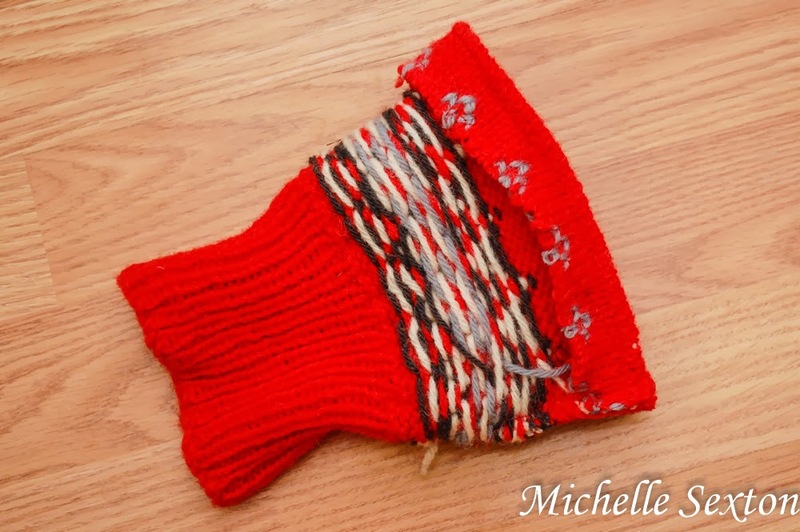 Love that you used a color!! 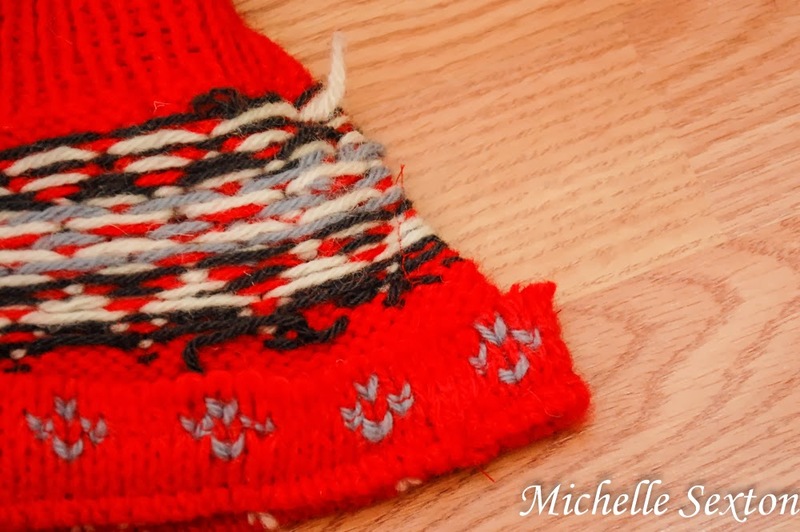 Thanks for linking up to Hit Me With Your Best Shot...Can't wait to see what you've been up to this week!